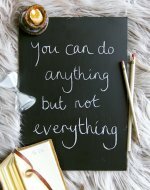 With your free quit smoking hypnosis mini course, you can take a deep breath and relax. I’m not going to start hitting you with endless statistics, or "facts" such as "Did you know smoking can cause lung cancer?" You’re not an idiot. You’re not a child. For whatever reason, you’ve decided to quit smoking and you’re thinking of using hypnosis. 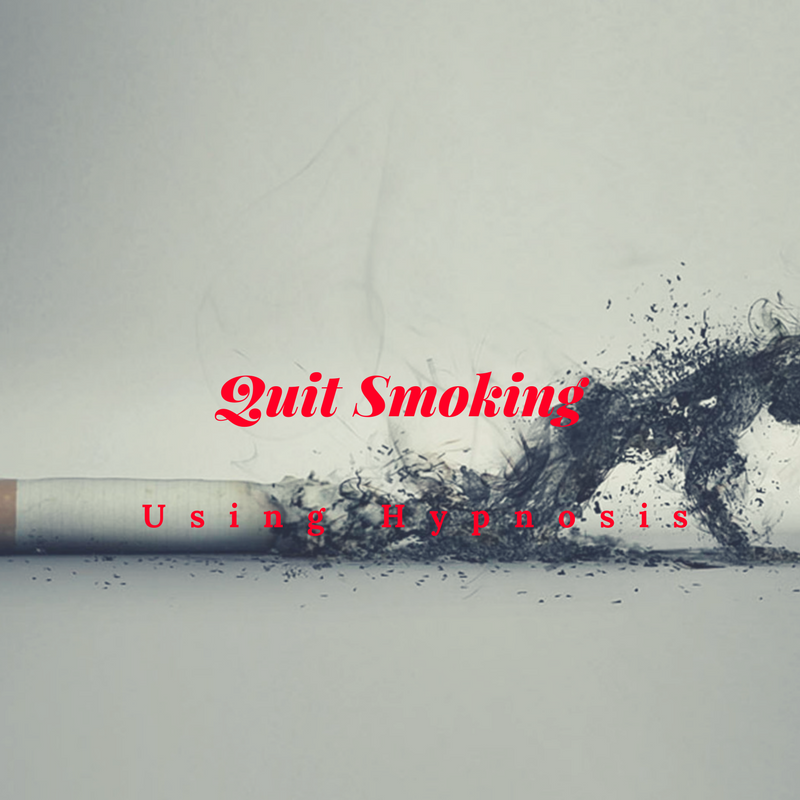 So what you really need to know is - why hypnosis, and why should you subscribe to this free quit smoking hypnosis mini course? Every time, it seems like it's OK to do it. But why? So, however strong your conviction is to start with, addiction waits until you are at a "low" point, and then strikes. You know, when you’ve had a fight with your partner or one of "those days" at the office. Suddenly you find yourself making up the most incredibly creative reasons for why it's OK to have "just that one." So, how can you stay stopped? If you're going to quit smoking, do the job right! If you're going to make the effort to free yourself from the terrible effects of smoking, why not do it right? Use a proper quit smoking hypnosis program that will leave you free of the desire to smoke. When you start your free quit smoking hypnosis mini course, there's no cold turkey. No stopping before you're ready. It’s more of a tapering off, until finally you stop buying cigarettes and chuck out all the smoking paraphernalia you've accumulated, and become a non-smoker. You really can quit smoking permanently! Discover how to really break your addiction. Sign up for free below and get your first email instantly.